For more details please do not hesitate to get in contact with us today by calling 01582 250 886 or emailing admin@easypump.co.uk and a member of the team will get back to you as soon as possible. Welcome to 3 Counties Concrete. Based in Hatfield, Hertfordshire, we specialise in providing ready-mix concrete and on-site concrete mixing as well as a full range of concrete pumping services to sites, businesses and homes in Hertfordshire, Buckinghamshire, Bedfordshire, and beyond. Our service is reliable, efficient and prompt, and we have built up a fantastic reputation in the region for the professionalism we bring to every job. Our concrete is mixed to British standards, meaning that you can have complete confidence in the quality of the finished product. We can supply concrete to you in a huge variety of strengths and grades. This means you will always get the exact concrete that you need for your project and ensures that you can use it for a huge variety of different applications. Need some concrete for your site? Speak with the experts to find out exactly how much you need. Whether you are carrying out a DIY project at home that requires concrete pumping or you need help at a large scale industrial construction site, we can provide the concrete that you require. Our ready mix concrete offers a highly cost-effective solution due to the nature of the way we supply it to you. The concrete is delivered ready mixed to your site where it can be pumped directly to the job. This means that you only ever use the perfect amount of concrete for the work – this ensures that there will be no waste and no overspending. Just tell us roughly how much you will need and what the job is for and our team will be able to provide the best possible concrete mix for your needs. We cover a wide area across the South East including London, Luton, St Albans, Milton Keynes and throughout the surrounding counties, please contact us if you would like to enquire about working with us. If you are interested in getting a quote from us for concrete pumping in London or throughout the surrounding area, please use our useful concrete calculator to the right. 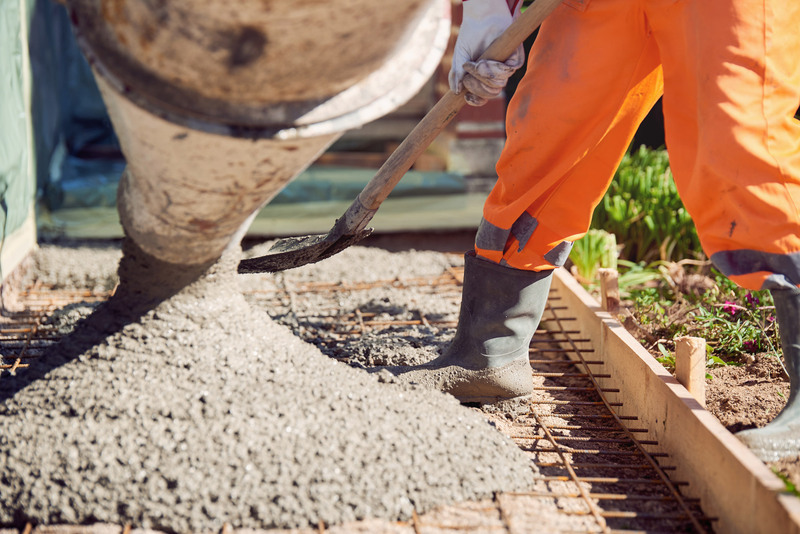 This will provide an accurate estimate of how much concrete you will need for your project – we can then provide you with a quote for this amount of ready mix concrete for your site.